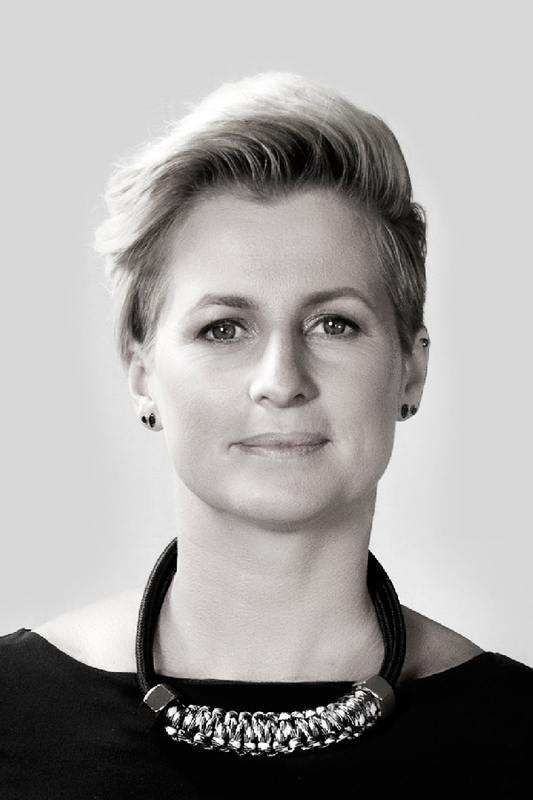 Deirdre is CEO of TBWA\Dublin. Formally trained as a software engineer, Deirdre’s career took a few detours into the dotcom bubble and financial services sector, in San Francisco and Boston, before settling into advertising in Dublin. She took up the position of Managing Director of Agency.com in 2010 where she helped clients genuinely grow their brand through digital channels. In 2011, Deirdre became Managing Director of TBWA\Dublin, and although her head has been turned by TV ads, her heart still remains in technology. Her passion for creativity through super-charged data is what keeps her coming to work each day. With the recent launch of a data-driven marketing system in Ireland, Deirdre will continue to drive the group’s unique offering through innovation, while also ensuring TBWA\Dublin remains at the top of their creative game. In a career that has spanned over two decades, Deirdre’s exceptional understanding of the communications process, coupled with her technical ability, has seen her manage award-winning campaigns across most major categories and brands, including Jameson Irish Whiskey, BMW, Mini, McDonald’s, Audi, ESB, Electric Ireland, and Bank of Ireland to name but a few.